Great Games on Xbox One?! 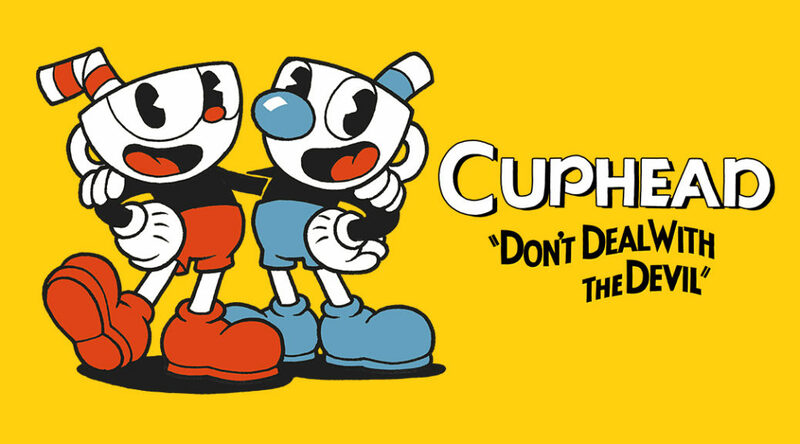 Yes, Ori, Halo, Cuphead… wait, Cuphead is now available for Switch? Yes, it is! And it was revealed only a few weeks ago! 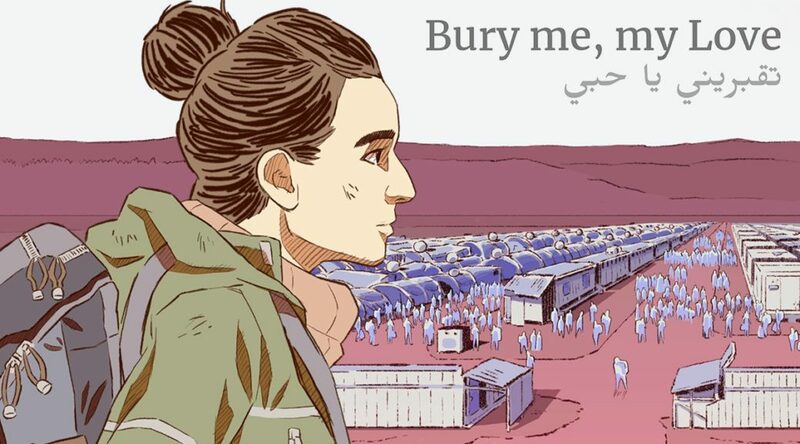 Advance Wars fans have been clamoring for a new entry in the series since Days of Ruin launched on the Nintendo DS in 2008. Still with no sequel in sight, the decade-long begging appears to have been largely snubbed by Nintendo. And with Fire Emblem’s increasing popularity *ehem waifus*, it’s no wonder Nintendo and Intelligent Systems have given the latter much attention. 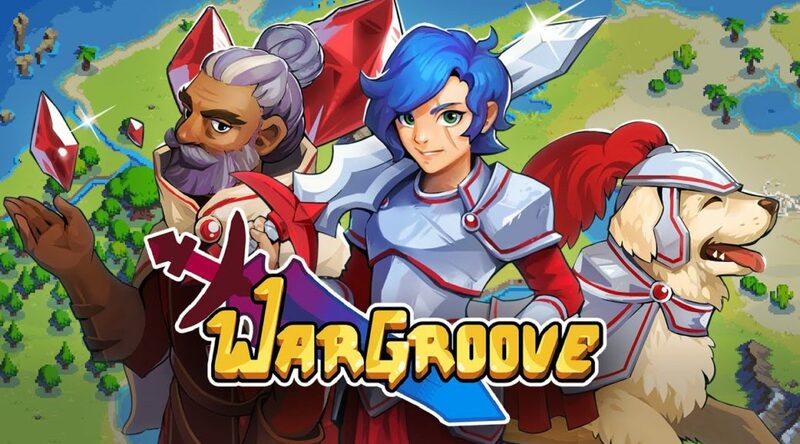 Now, to fill the fans’ longing, Chucklefish took one for the team, pitched-in ideas, and pieced them up together to create a perfect blend of a charming and well-polished turn-based strategy game – Wargroove. 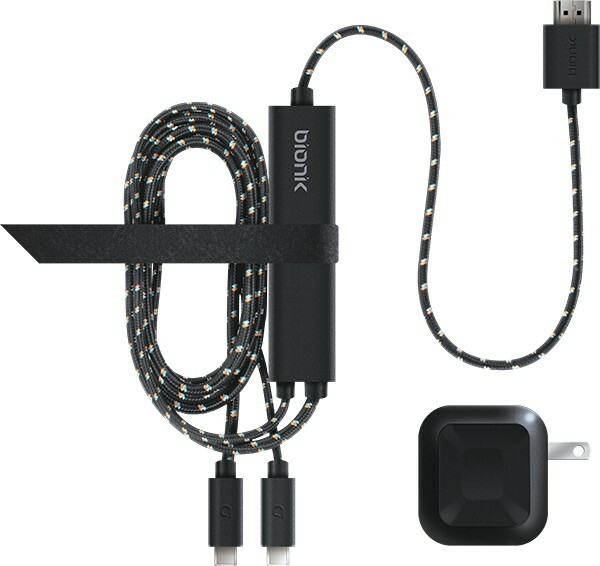 Here’s a look at a great product for Switch users on the go who want to connect to a television without using a dock. 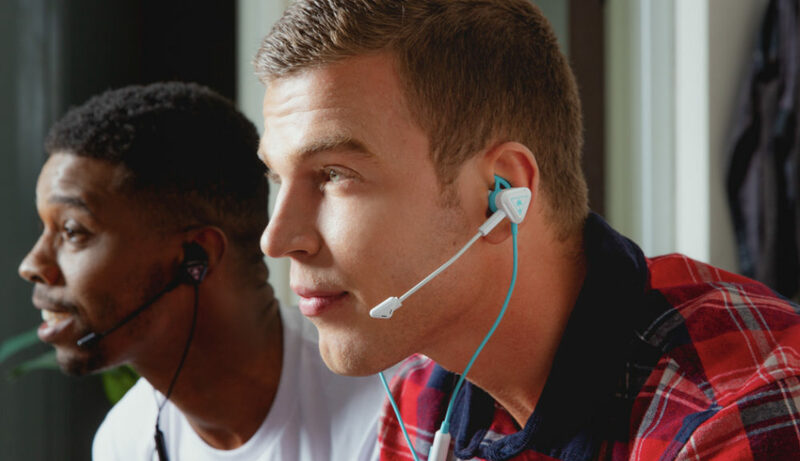 With a portable console like the Nintendo Switch, having a good headset that provide clear, quality sound are a must. Bursting from within, a destructive contagion! Jason Frudnick returns for more mutant-crushing action! 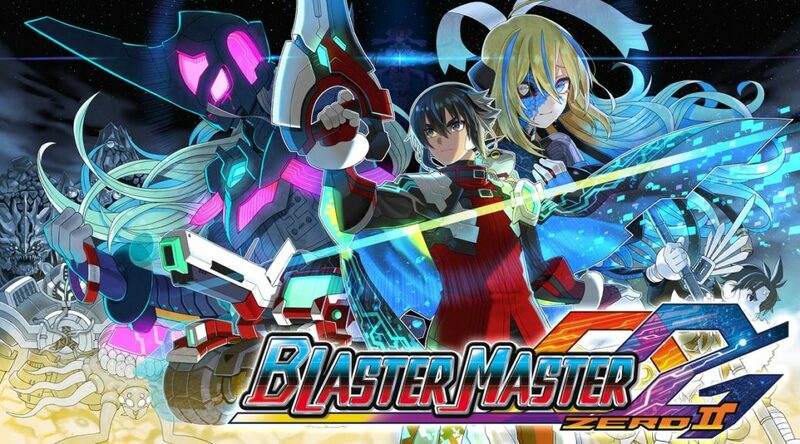 In this review, we examine if Inti Creates’ Blaster Master Zero 2 can shine like a supernova on Nintendo Switch! When we were children, we were always told to watch out for the monsters lurking under our bed. 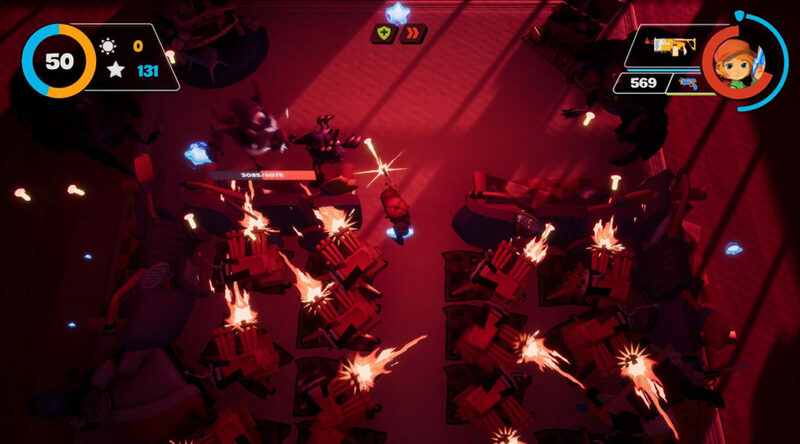 This idea of monsters hiding in our bedrooms waiting to attack us became the basis of the Disney Pixar movie ‘Monsters Inc’ and now, studio We Are Fuzzy have brought their own version of this concept to the Nintendo Switch. 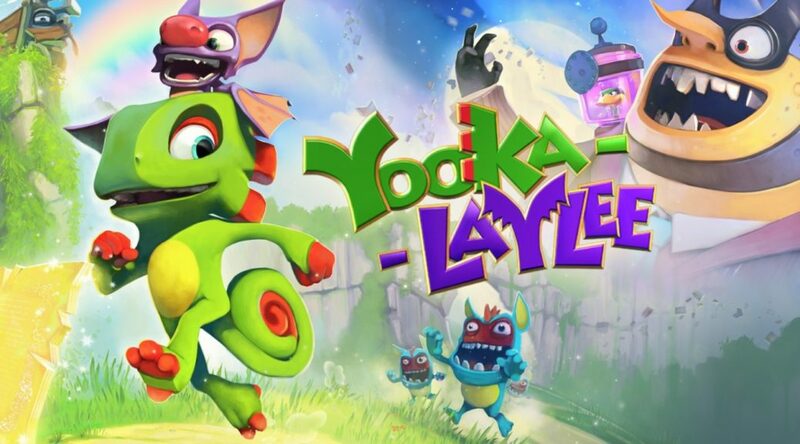 Yooka-Laylee is intended as a throwback to the Nintendo 64 collectathons of years gone by. I didn’t play Banjo-Kazooie as a child so maybe I’m not quite the intended audience, but as a fan of the 3D platformer genre, I went into Yooka-Laylee with a cautious optimism. Maybe this game would surprise me! You would think the plights of migrants and refugees are mostly topics for discussion on media outlets via news reports and documentaries. 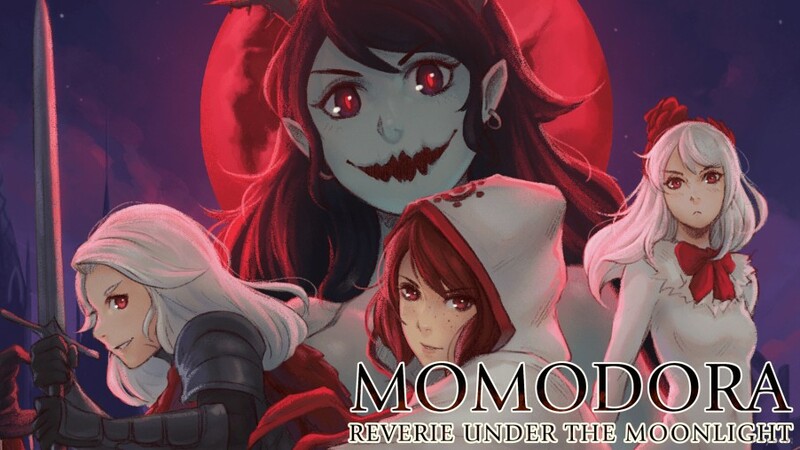 Rarely have their plights been explored in detail on mainstream media and even more so on video games. It can often be quite frustrating when developers continually port games from one console to another. But when that game is one of the most critically acclaimed games of all time, then we welcome it with open arms. 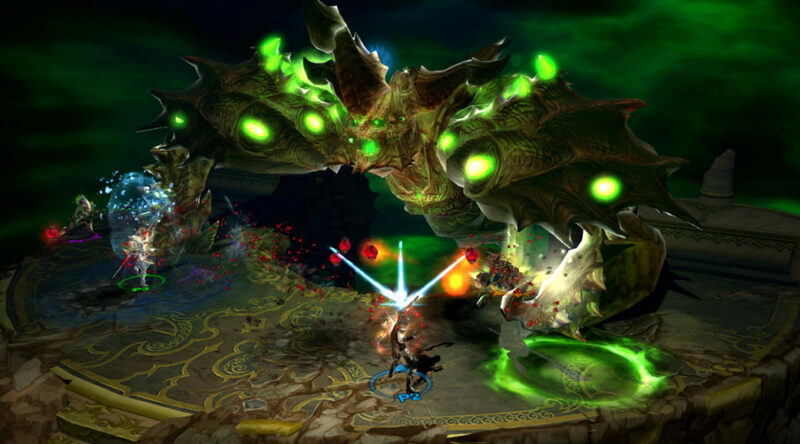 Original released back in 2012 for Windows, Diablo III has made it onto numerous consoles and having sold over 30 million copies worldwide. It is something of a gaming classic and yet it is a franchise that has somehow passed this reviewer by.